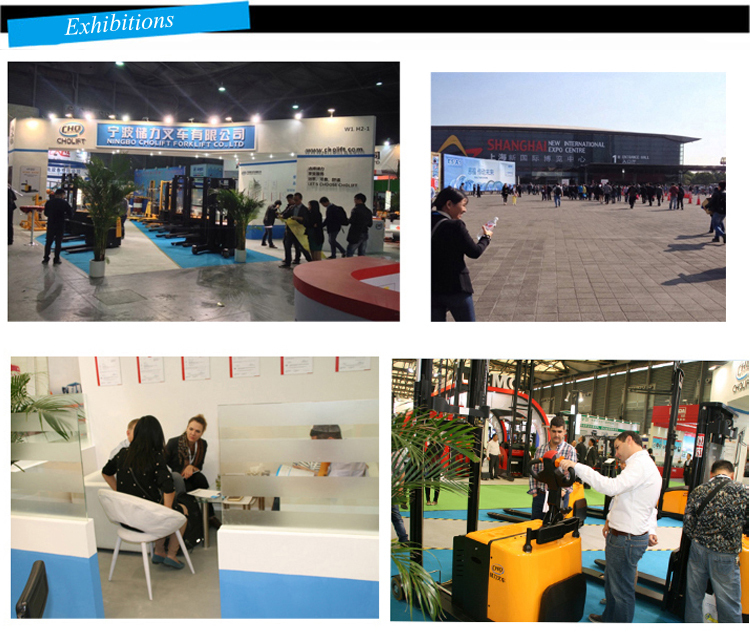 Cholift Reach truck,Battery Power Pallet Reach Truck,Full Electric Reach Pallet Truck: QDA-12Q 1.2T Standard Full Electric Reach Truck.AC Drive system,Top-class hydraulic pump,Precision electronic limit switches,control of the maximum lifting height,to prevent damage to the motor. 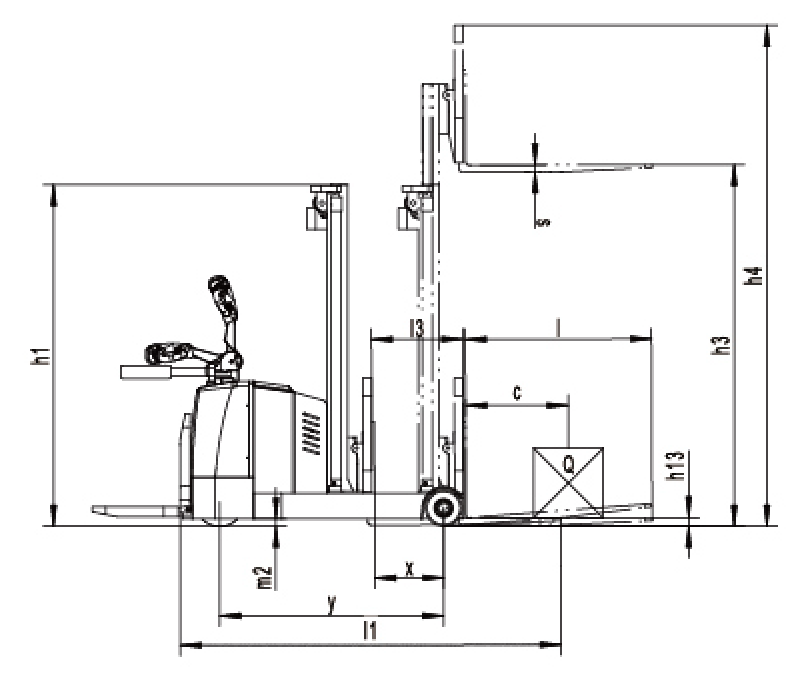 Looking for ideal Full Electric Reach Truck Manufacturer & supplier ? We have a wide selection at great prices to help you get creative. 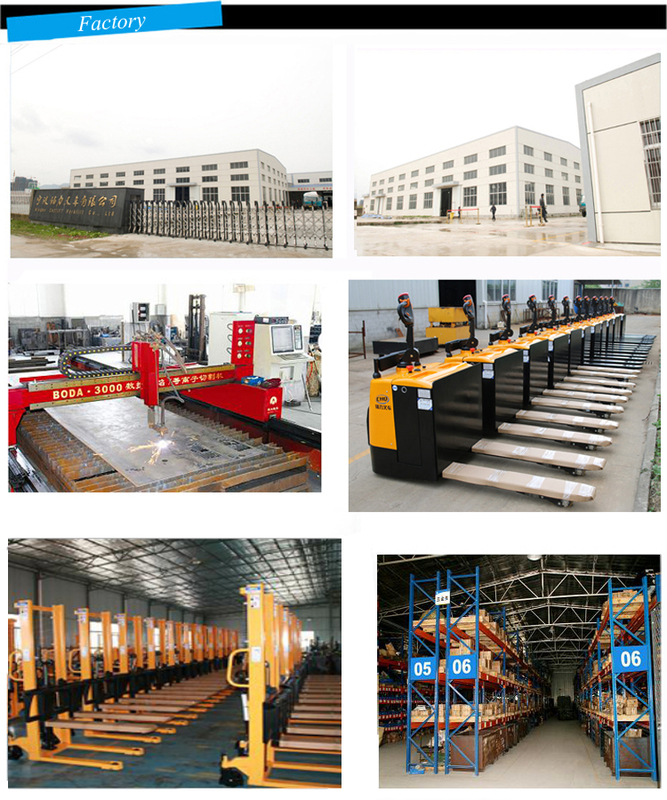 All the Battery Power Pallet Reach Truck are quality guaranteed. 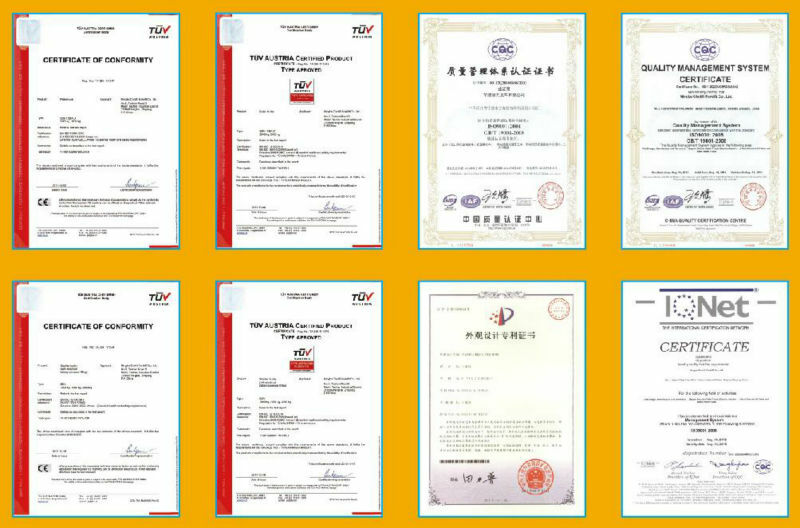 We are China Origin Factory of Reach Truck Forklift. If you have any question, please feel free to contact us.